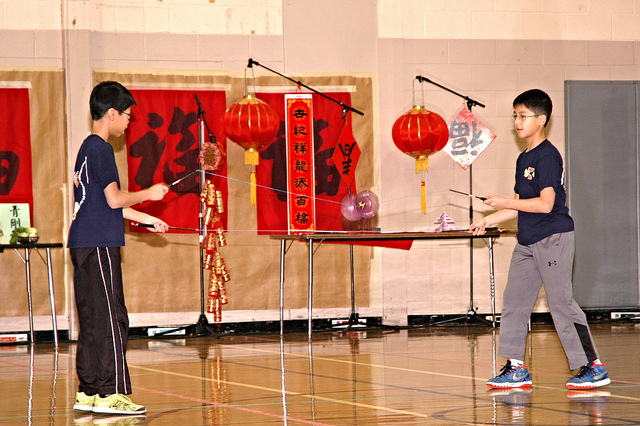 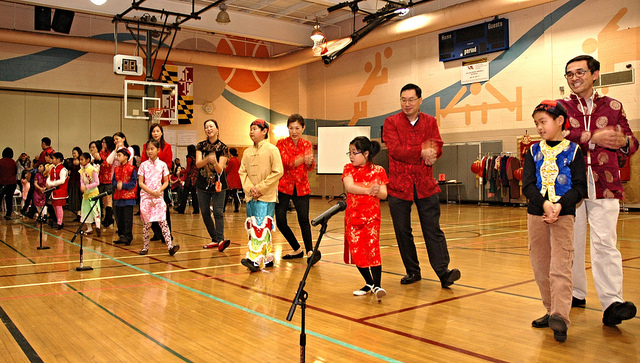 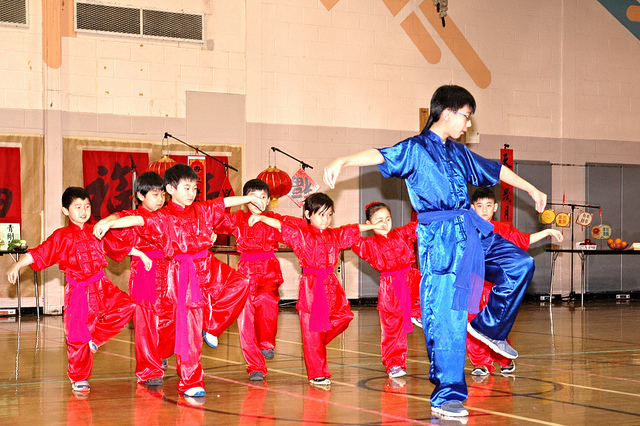 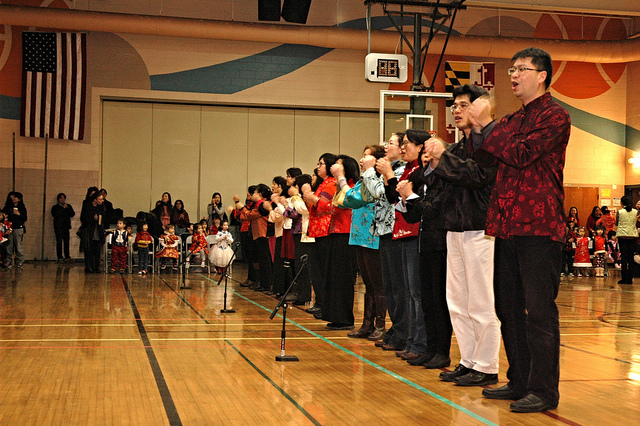 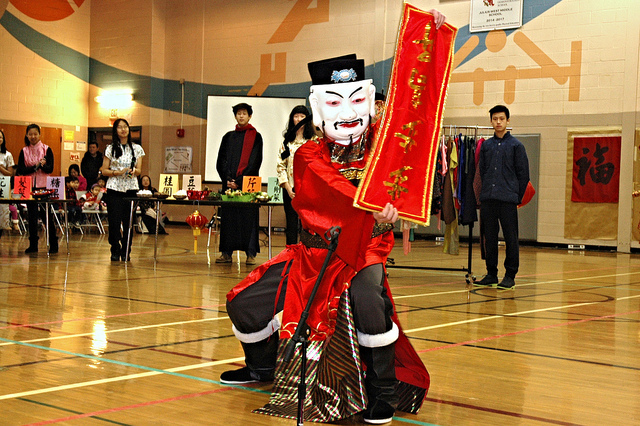 Every year, LMCA celebrate the Chinese New year with various activities and performances. 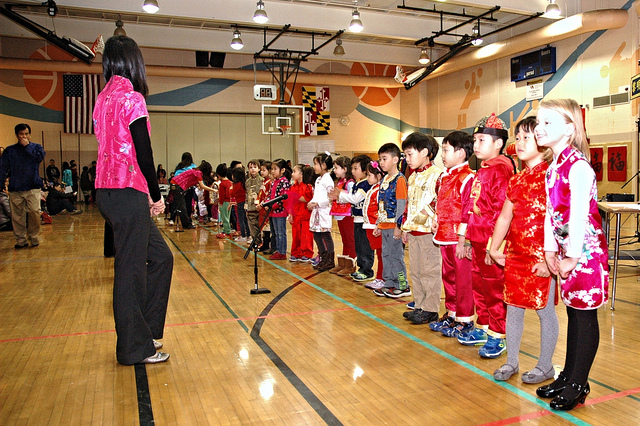 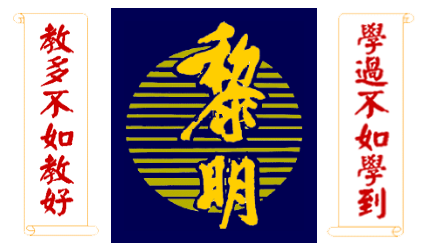 Student can learn Chinese New Year’s traditional culture and various custom. 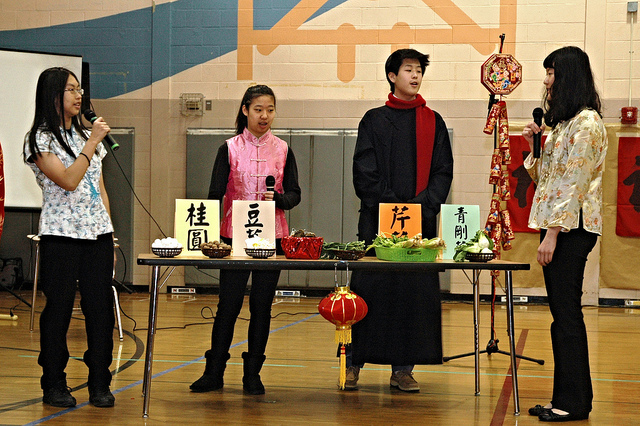 9th graders introduced how people are shopping to prepare for the new year coming.